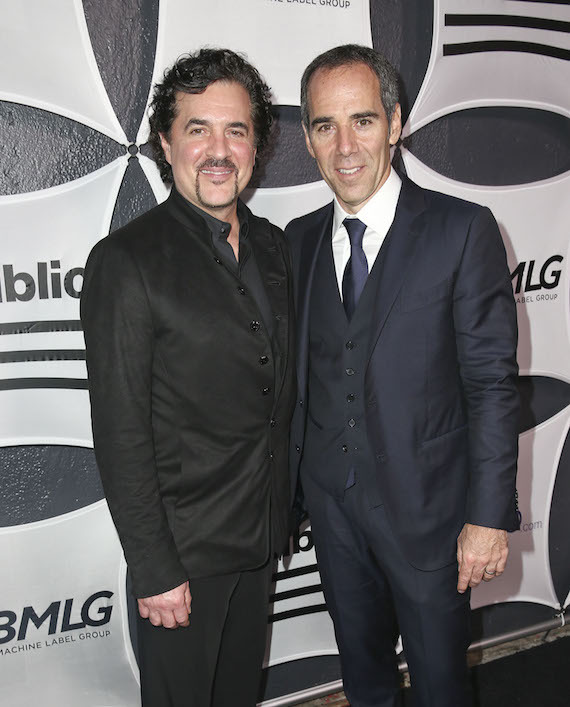 Artists and executives at Republic Nashville and Big Machine Label Group celebrated after the Grammy Awards were held at the Staples Center in Los Angeles on Sunday, Feb. 8. The service will be held Thursday, Feb. 19 at 6 p.m. in the first floor lobby of BMI (located at 10 Music Sq. E.). 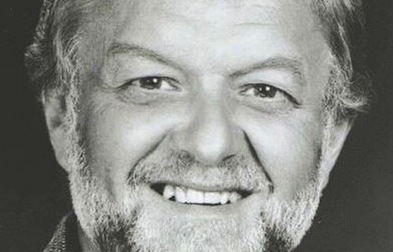 Those wishing to honor Henley can make donations to Alive Hospice, located at 1718 Patterson Street in Nashville. Demolition Music Publishing has signed Michael August, a New Jersey native who has made Nashville his home for the past two years. 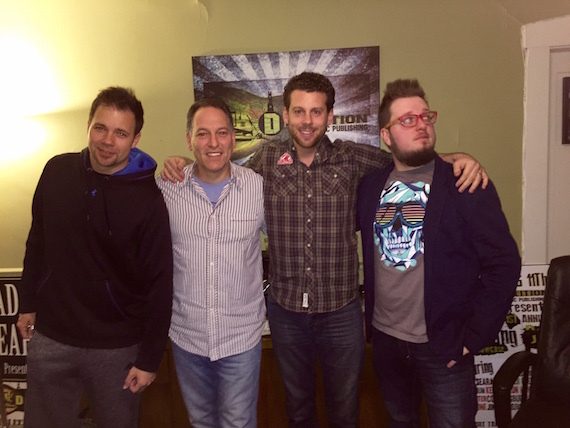 DMP President Jon D’Agostino, and DMP writers Adam Searan and Jason Eustice, welcome Michael August to the songwriting team. International Entertainment Buyers Association has announced it will continue its Summer Internship Scholarship program and will award $15,000 in scholarships to 10 students interning in the entertainment business this summer. Each student will receive an individual scholarship of $1,500. Applications are available now at www.ieba.org. The application deadline is April 3, 2015. In 2014, 10 summer scholarships were distributed to students at eight universities interning in eight states across the country. Internships included Hangout Fest, AC Entertainment, ROAR, Live Nation Clubs and Theaters, Rodeo Fame, and Progressive Global Agency. 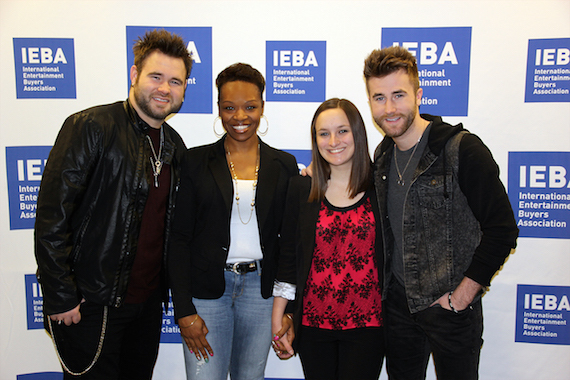 Pictured (L-R): Zach Swon of The Swon Brothers, Sinita Tatum (IEBA Student Member and 2014 MTSU graduate now employed with Neste Event Marketing), Kelly Feild (Belmont Student and 2014 IEBA Scholarship Recipient), and Colton Swon of The Swon Brothers.